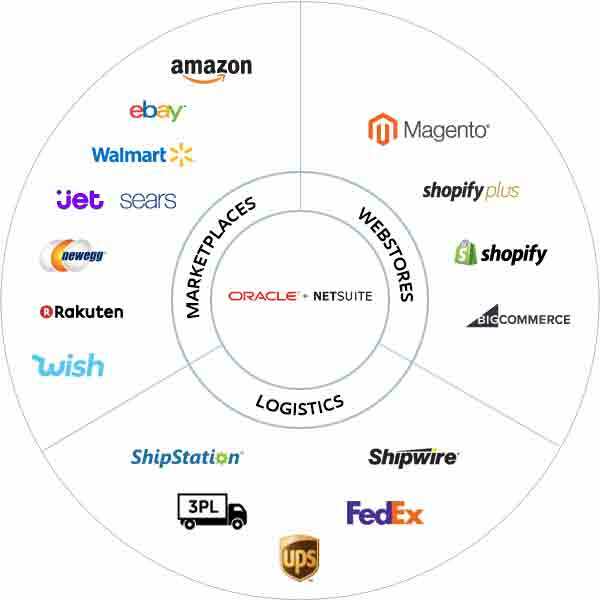 At NetScore, we deliver high-quality, fully customizable solution that connects NetSuite with marketplaces, web stores, shipping logistics, Electronic data interchange (EDI) and other integrations. 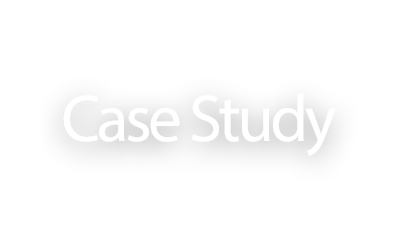 This integration enables to streamline multichannel sales by integrating NetSuite with all the systems and provides a fully automated Item &Inventory Management, Order Processing, Shipments Processing and returns/refunds. This leads to improved business results and best customer experience. Streamline multi-channel sales by integrating NetSuite with all marketplaces. Integration between NetSuite ERP and popular marketplaces for timely order import & fulfillment update, accurate product & inventory availability, and real-time order statuses – helping you build your reputation & sales on the marketplaces. Connectors will avoid manual moving of orders, product, pricing, customer, and other information between NetSuite and marketplaces. NetScore has revolutionized EDI with a cloud-based platform that allows you to quickly and easily build a B2B trading partner network with NetSuite EDI integration. 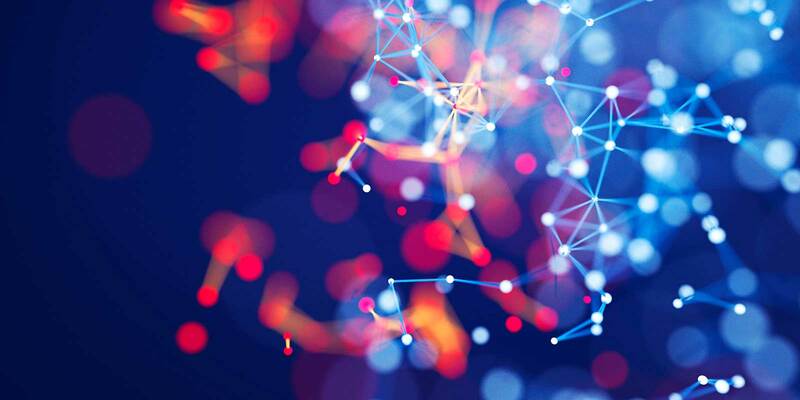 With prebuilt connectivity to your NetSuite ERP, NetScore EDI provides a scalable, flexible and secure EDI solution that can be set up at a fraction of the time and cost. Our unified EDI environment gives you a central location for trading partner setup, data transformations, workflow configuration, communications testing and transaction monitoring. Integrate your Web store sites with NetSuite ERP for timely order fulfillment, accurate product availability, and real-time statuses on orders, cancellations, and refunds. With NetScore Web stores – NetSuite Connectors, you can quickly and easily integrate order, product, and customer information between Web Store and NetSuite without any additional development or IT support. NetSuite is integrated with top shipping carriers, allowing you to manage all of your shipping needs from within NetSuite. You’ll have access to up-to-date shipping rates, increasing efficiency and lowering your fulfillment order processing costs. At NetScore, we integrate NetSuite with other ERP, CRM, E-commerce applications, legacy systems, social media platforms and also other web-based softwares. We help our customers to Integrate with all the systems to make it efficient and easy.